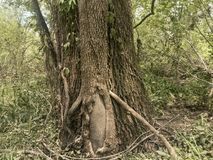 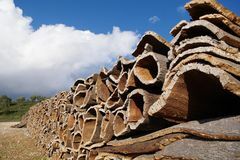 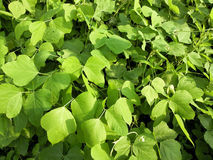 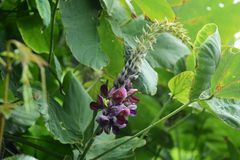 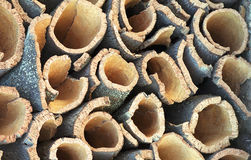 Wild Kudzu – Pueraria lobate. 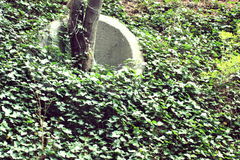 Large, intrusive. 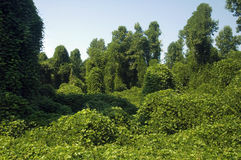 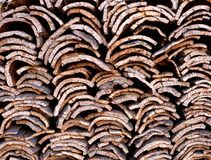 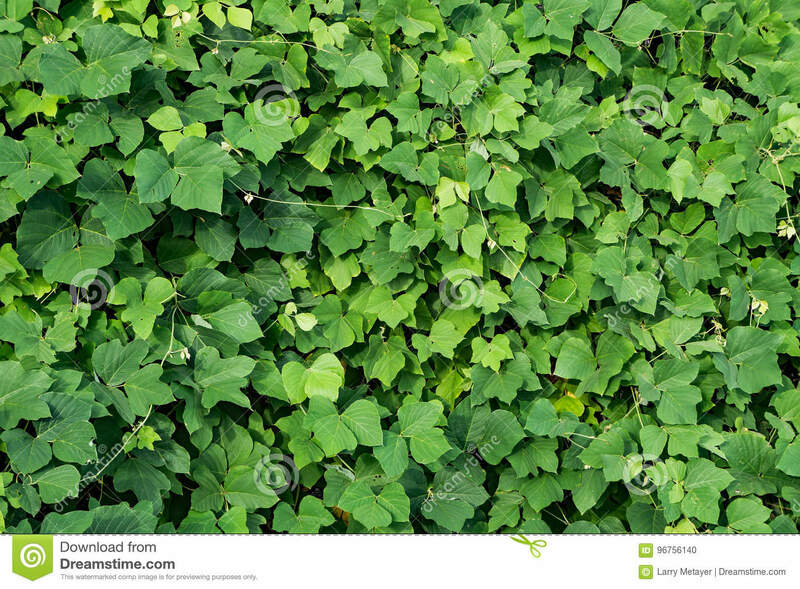 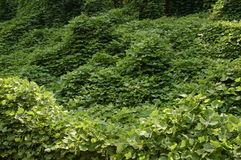 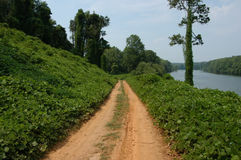 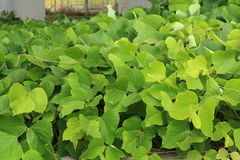 Kudzu is noxious weedy vine that is native to Asia. 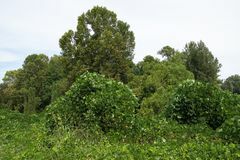 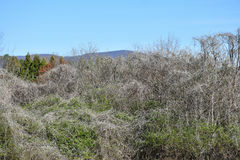 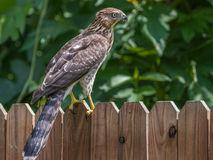 This very aggressive plant smothers native vegetation in the southeastern United States.